Our pest elimination methods include many non-chemical techniques thus eliminating the need for messy sprays. Allison Pest Control’s services include residential, commercial, institutional and industrial pest plans. We also perform termite and carpenter ant control. Allison Pest Control services over 5,000 home and business clients and covers Monmouth County, Ocean County, and parts of Middlesex County. We are one of the largest pest control companies in the region. We invite you to read our home pest control references and our commercial client testimonials to find out what our customers say about their experiences with us. 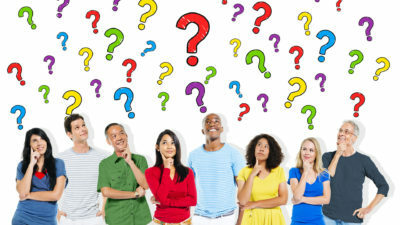 What is the Allison Pest Control Difference? 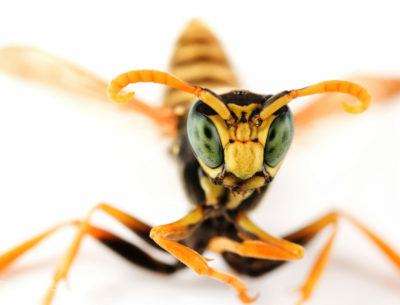 How is Allison Pest Control different than other New Jersey exterminators? What Happens When You Call For Pest Control Service? From the first phone call you make to us, to when our pest technician leaves your home or office, we work hard to solve your pest problem with efficiency and courtesy. When you call us, a Customer Service Representative at 800-564-4585 they will promptly schedule a service call with one of our trained exterminators. In many cases the appointment can be made the same day or within 24 hours of your call. Our technicians are all uniformed; which make them easy to recognize when they appear at your door. Our trained extermination tech will evaluate your personal situation, identify the pest that is causing the problem, and perform a free pest inspection of your property. He will explain the situation, environmental changes that should be made to further correct the problem, and help to educate you on the pest involved. He will provide a written estimate of services and offer a service option that best suits your needs. In many cases your pest problem can be treated by the pest technician on the same day as the initial visit. There are however, some situations, or some pests that may require preparation on our part or your part before treatment can be performed. If a subsequent appointment for service needs to be made, our office will schedule your service at a time convenient to you. Typically termite treatments will require a subsequent appointment as state law requires that utility companies mark your property before our treatments can be made. Bed bug treatment will require some advanced preparation on your part before treatment is provided for best results. We invite you to review our Frequently Asked Question page for more information that may be helpful to you. Once a pest control application has been provided, subsequent services may be required and recommended. Call backs and warranty coverage will depend on your service contract and the warranty time period as stated in your service documents. If you have purchased a Home Pest Protection Plan you have unlimited call backs and service calls during your contracted period as well as scheduled treatments and inspections three times a year. Find out more about our Home Pest Protection Plan today.